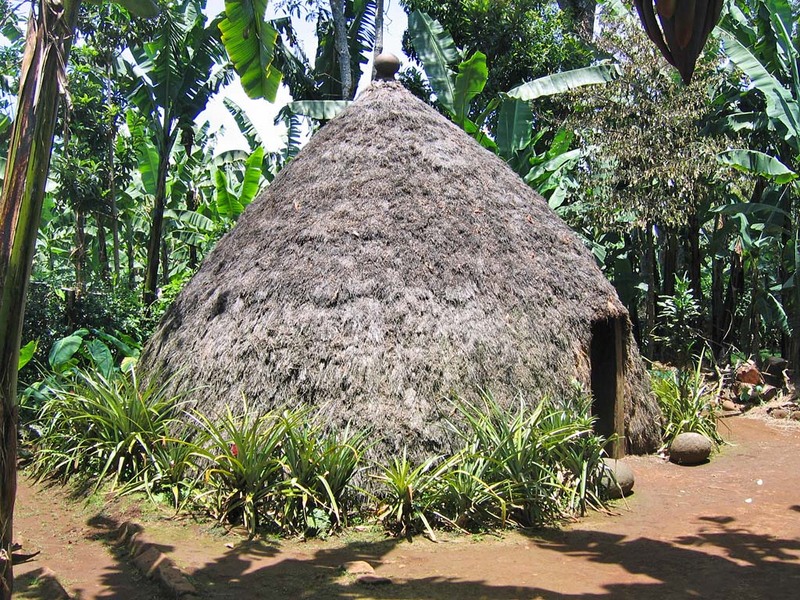 In the morning, we will collect you from your hotel in Moshi and take you to Marangu, which lies in the fertile hills of Kilimanjaro where a village guide will be waiting for you and bring you first of all to the Chagga Live Museum, where you will get a deep insight in the traditional lifestyle of this agricultural society and also the family history. 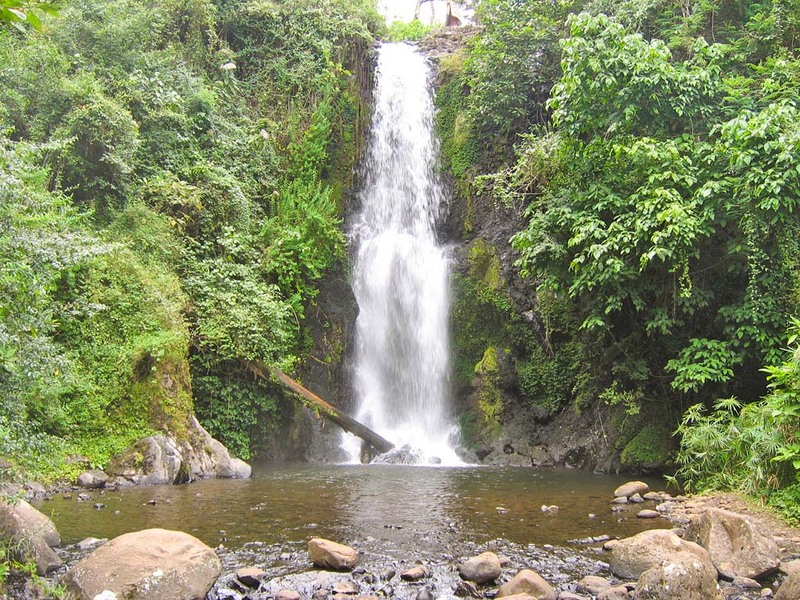 He will then lead you through the coffee and banana plantations to a spectacular waterfall. On the way, he will tell you and point out the fauna and flora of the region. 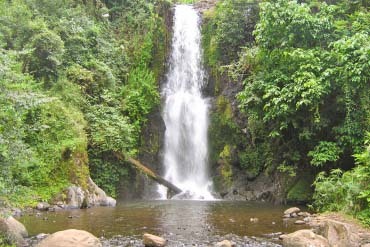 At the waterfall, you will have lunch and if you fancy you may take a plunge in the refreshing waters of the waterfall. 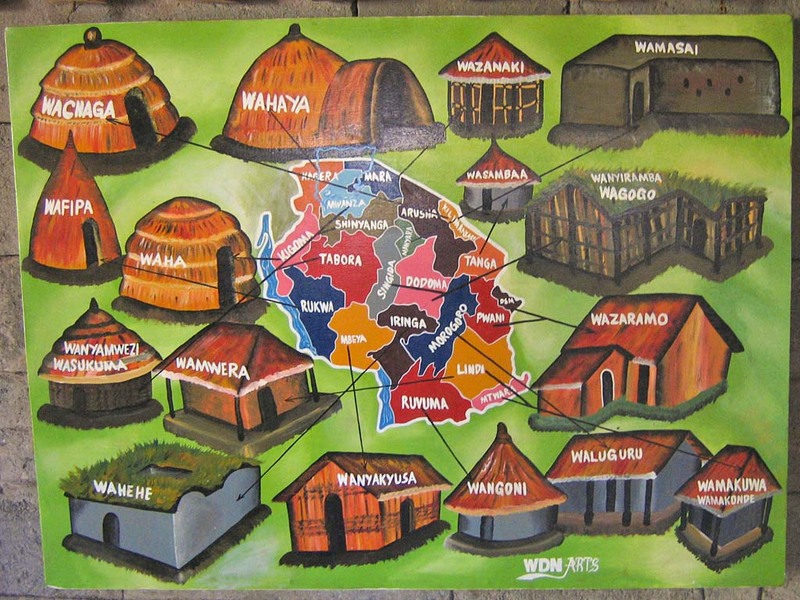 In the afternoon, you will be driven to the village of Mamba. 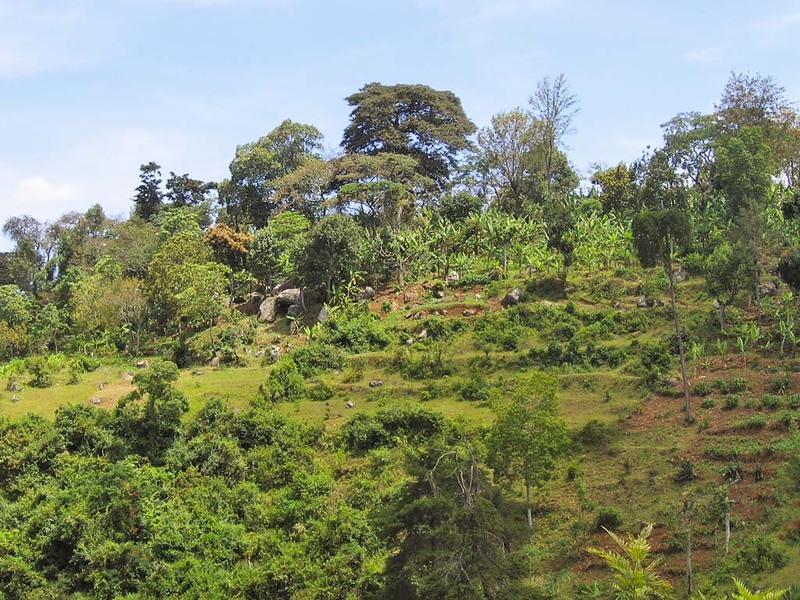 This small village is famous for its caves, which were once used to hide the women and children for weeks during the Chagga – Masai wars. 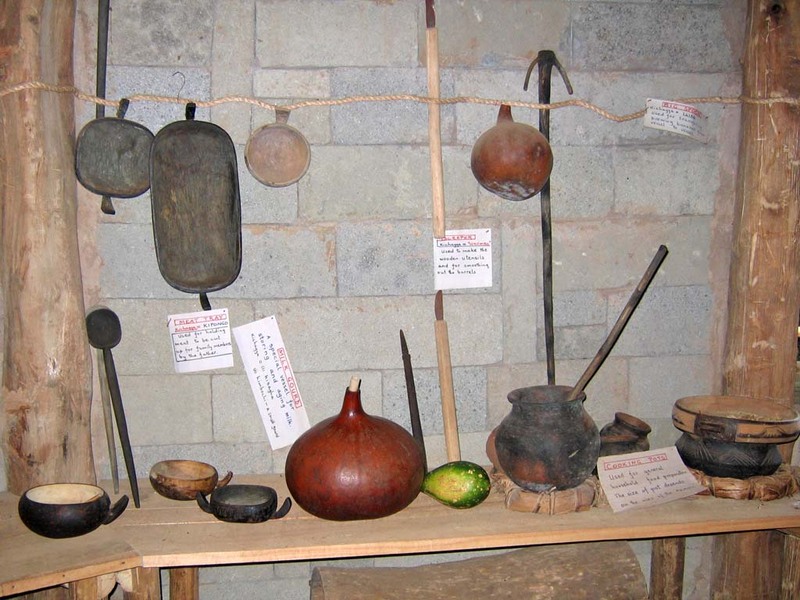 At Mamba, you will also visit a local blacksmith who still forges spearheads in the traditional manner. Late in the afternoon, we will take you back to your hotel.